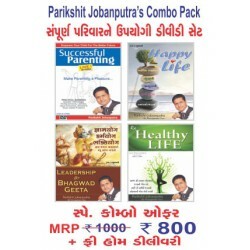 Happy Marriage Life Hindi DVD by Parikshit Jobanputra .. 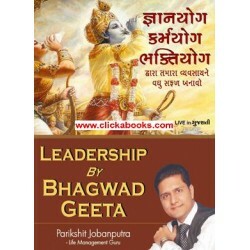 Leadership by Bhagwad Geeta - Gujarati DVD..
Bhano Majathi - Parikshit Jobanputra.. 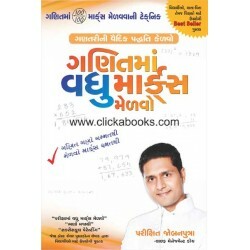 Enjoy Maths - Parikshit Jobanputra.. 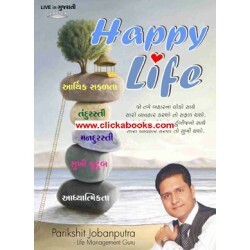 Happy Life - Gujarati DVD - Parikshit Jobanputra.. 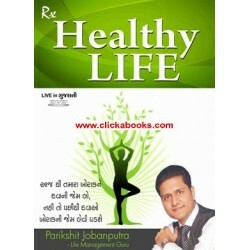 Healthy Life - Gujarati DVD - Parikshit Jobanputra.. 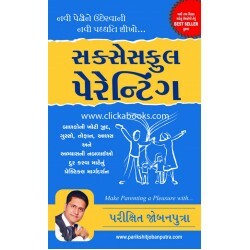 Successful Parenting by Parikshit Jobanputra.. 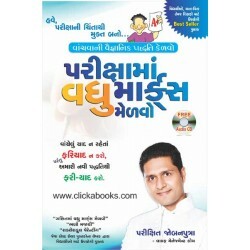 Successful Parenting Hindi DVD Live Workshop by Parikshit Jobanputra ..
Parikshit Jobanputra's DVD Combo Pack_x000D_ _x000D_ Successful Parenting Hindi DVD = MRP Rs. 400_x0.. 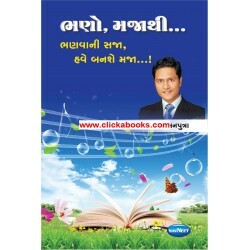 Successful Parenting (Hindi Book)_x000D_ _x000D_ See back Cover For Details..